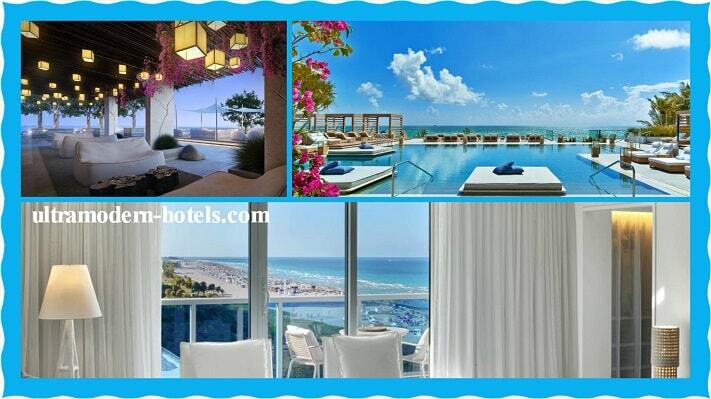 Miami Beach is a resort suburb in Miami with the best beaches in Florida. 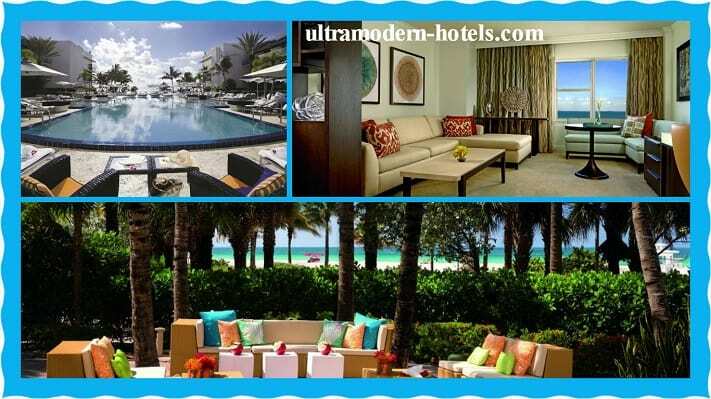 Hundreds of thousands of tourists annually choose this resort for the holidays. 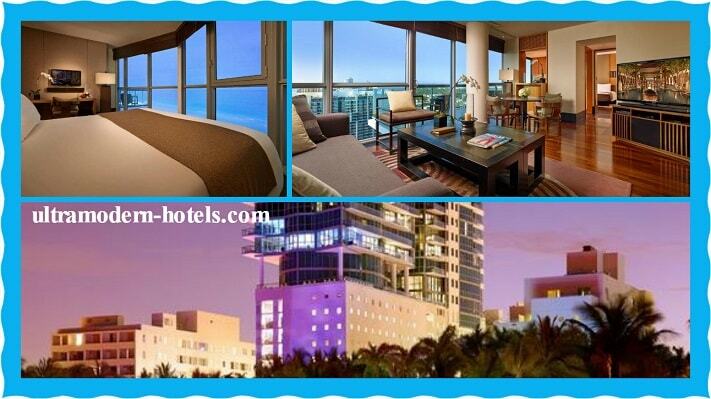 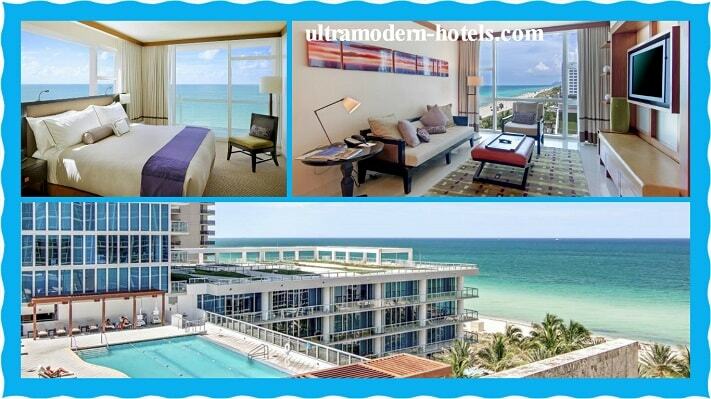 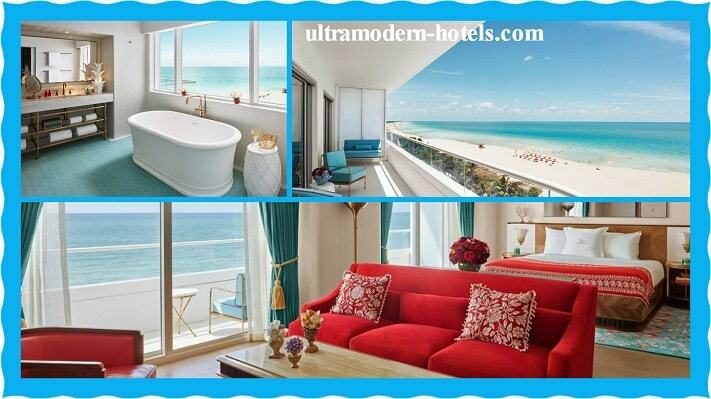 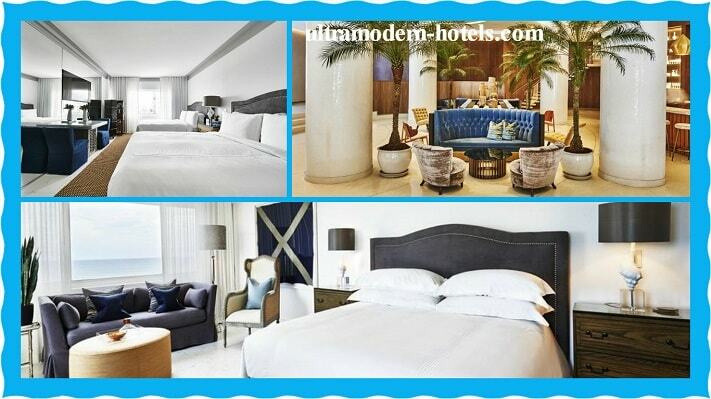 We have compiled a list of the best and most popular 5 star hotels in Miami Beach. 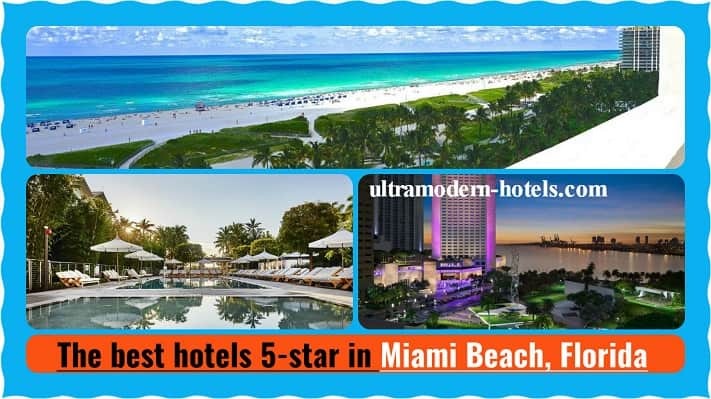 All hotels in this list have many advantages: numerous positive reviews, high level of service, delicious cuisine, restaurants and cafes. 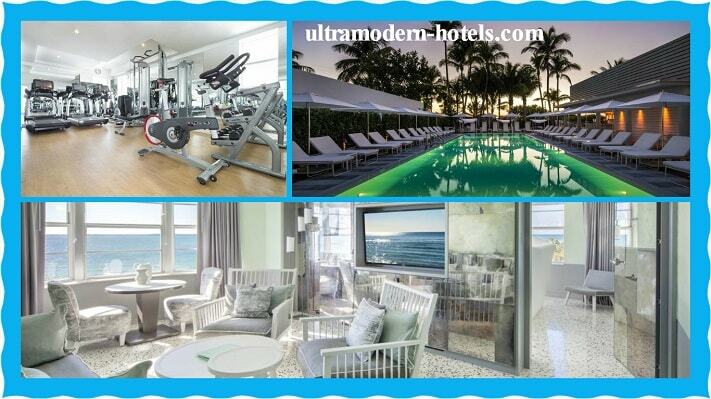 Each of the listed hotels offers a variety of entertainment: Gyms, spa, massage, pool and much more. 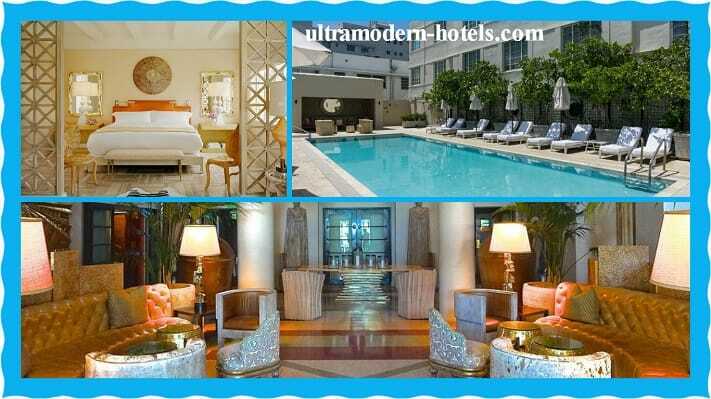 If you prefer cheaper options, we recommend reading the article about the cheapest hostels and hotels in Miami Beach costing up to $ 100 per day.